Who says you have to pack up the grill once summer ends? I actually prefer to grill in the fall. The warmth from the grill adds some relief from that brisk air. 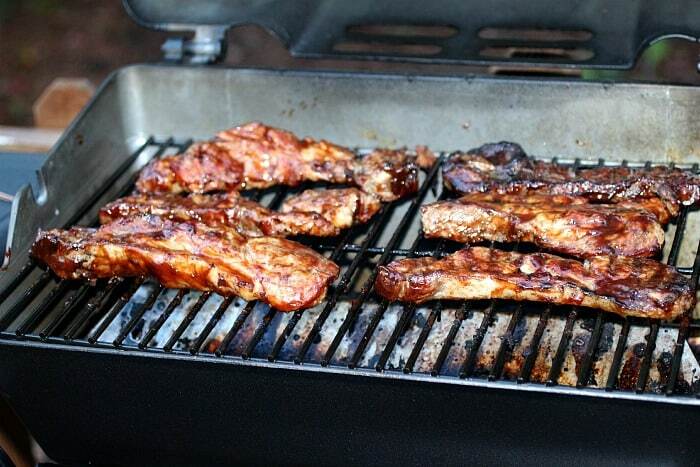 What better way to warm up and feast than with grilled BBQ Country Style Ribs?! I love country style ribs because they’re boneless. 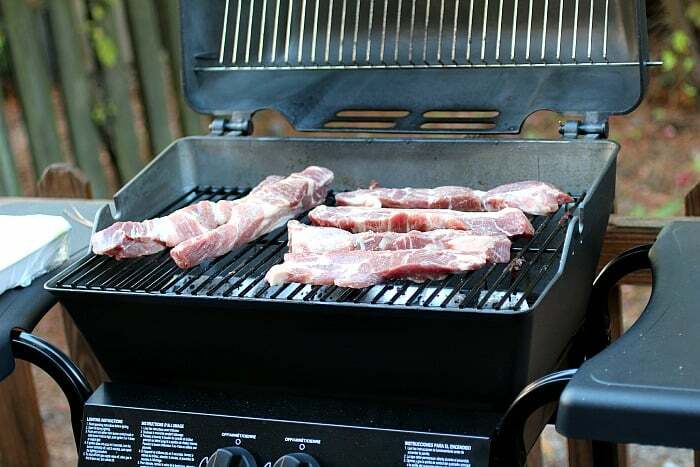 Sure they can have a bit of fat on ’em, but that’s what the grill is for! It gives the fat a nice crispy edge and melts most of it away. Grilling makes everything better, especially meat (and corn on the cob – oh my goodness! There’s nothing like a flame grilled meat. 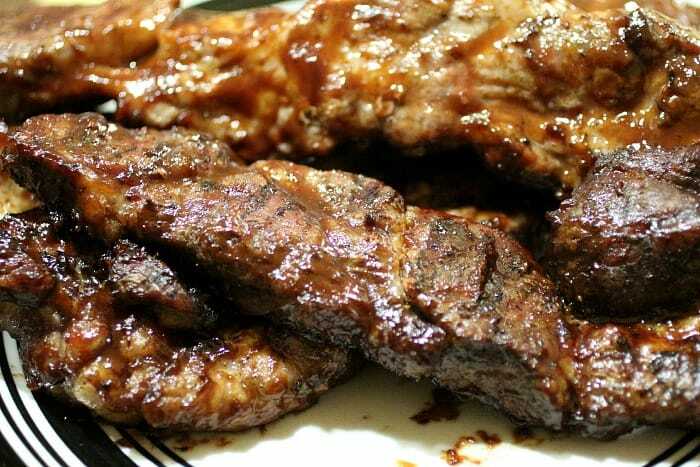 These Grilled BBQ Country Style Ribs are super simple too. All you really need to do is mix up the BBQ sauce, rub the meat with some salt and pepper and slap them on the hot grill. Open a beer, sit back and relax until it’s time to flip ’em. The beauty is that you can use any sauce or rub you wish. It’s all personal preference. I’ll give you the recipe I use which is just a simple bbq sauce. Just don’t expect there to be leftovers! Combine all ingredients in a medium size sauce pan and bring to a boil. 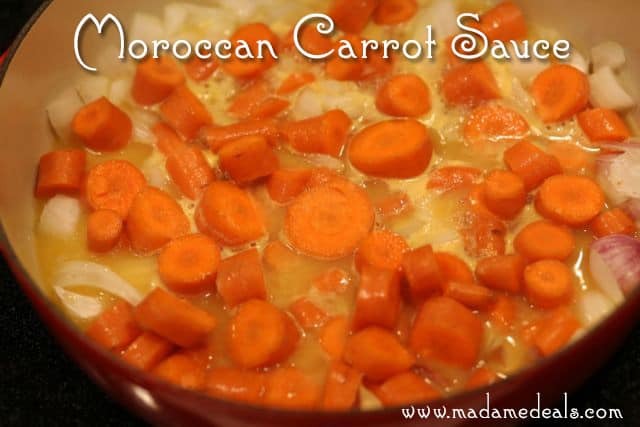 Reduce heat and simmer for 40 minutes – 1 hour. Store in an airtight container until ready to use. Trim the ribs of excess fat and gristle. 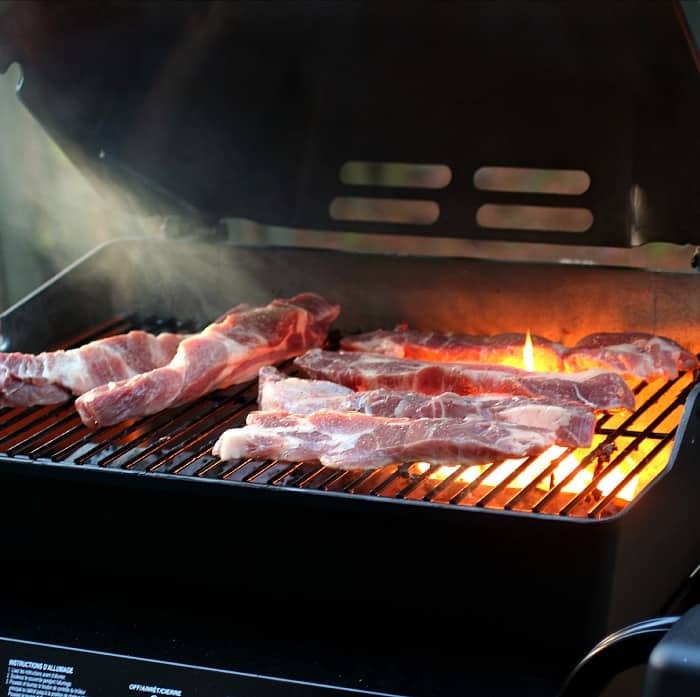 Preheat the grill to around 300 degrees F.
Place the ribs on the grill, spread evenly apart, and close the cover. Allow to cook for 30 minutes and flip. Cook for an additional 20 minutes. Brush the BBQ sauce on both sides of the ribs and cook for 15 minutes, flip and then another 15. Remove to a platter and allow to set for 15 minutes before serving. I originally had a version of this recipe while on a trip with my girl friends in New Mexico. 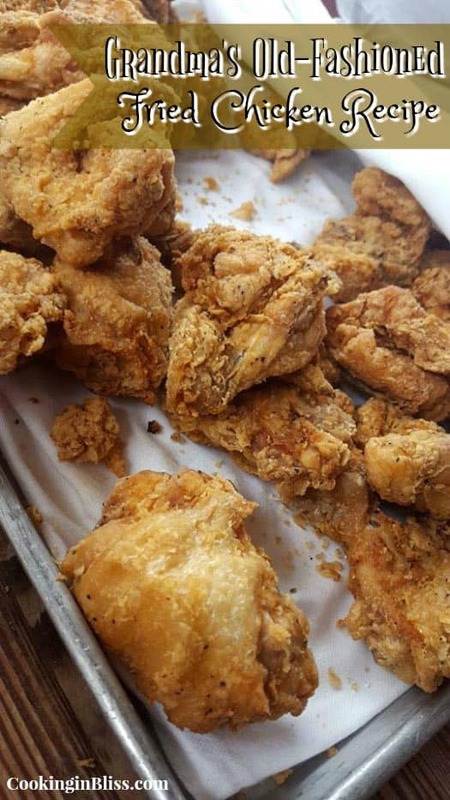 I am a foodie when I am out with friends and a grab what you can before my kids touch it at home. I believe a good meal heals the soul and this was a yummy take on the Lamb I had. 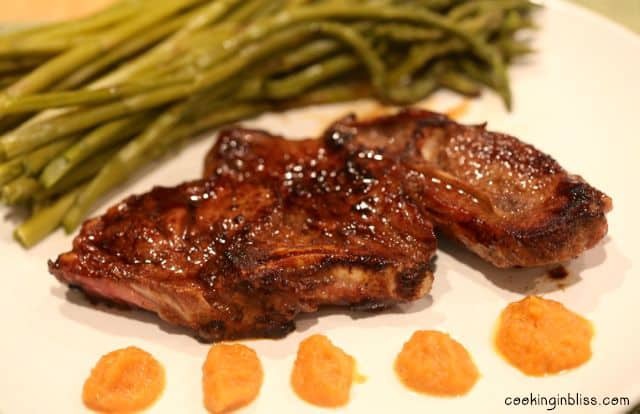 Don’t know How to Cook Lamb Chops? Don’t worry because Lamb is very easy to prepare. 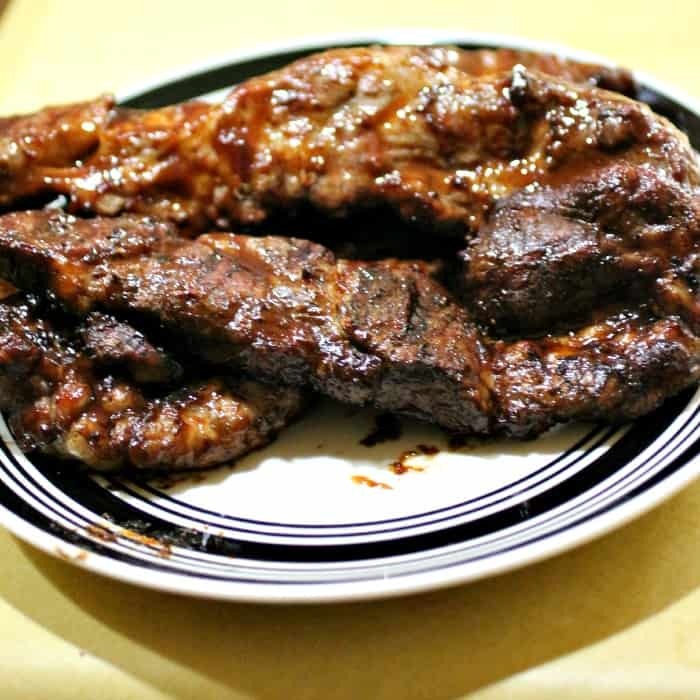 I find that I like to make a sweet marinate and then cook it over medium heat in the pan. Then I marinated the Lamb for 30 minutes prior to cooking because I can’t seem to plan ahead. I added salt and pepper to taste. 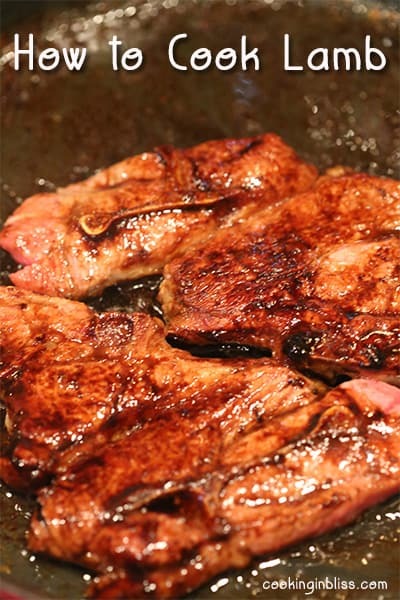 You will want to grill your lamb in the pan turning it over as it browns. I try not to over cook it. It doesn’t take long so make sure you pay attention. The internal temperature should reach 135 for rare and 140-150 degrees for medium rare. I like mine on the medium rare side. You can also go to 160 degrees for medium. Lamb is an easy and favorable dish to cook. 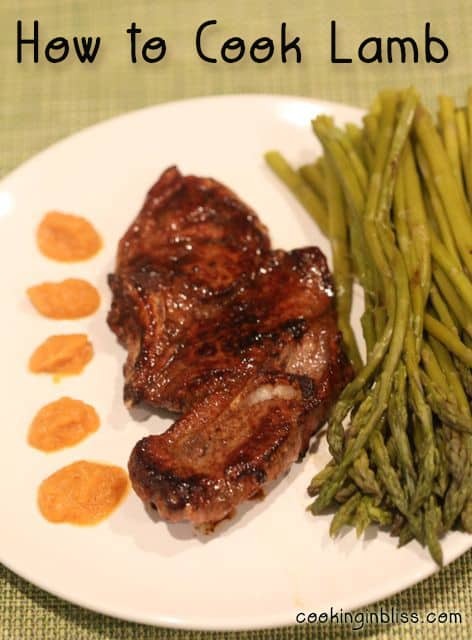 The perfect partner to this lamb is my Morraccan Carrot Sauce recipe. Check out the recipe here. Prepare an all star summer sliders recipe, perfect for picnics, pool party or to just make the day special. 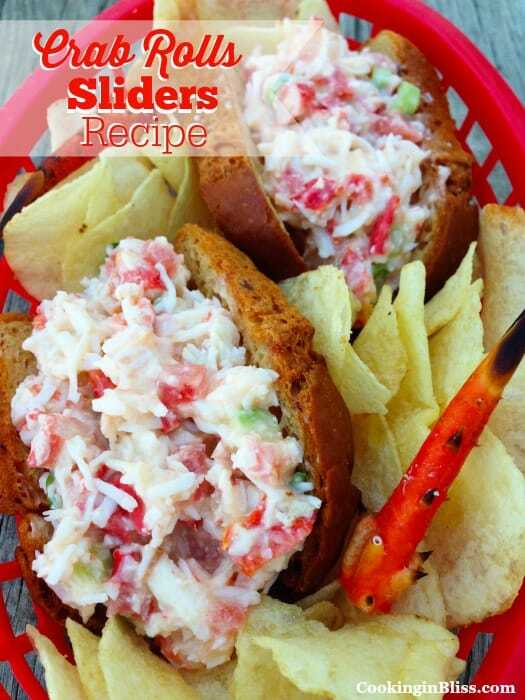 This Crab Rolls Sliders Recipe is amazing! It’s packed with flavor and goes well with any cool drinks. 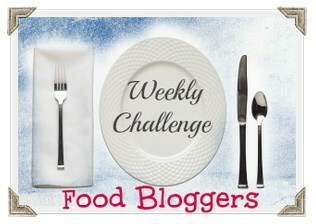 You can also use lobster instead of crabs for this recipe, check out my lobster cooking time tips. Lobster is one of my favorite seafood that’s why I will never let a great lobster recipe pass without trying it. 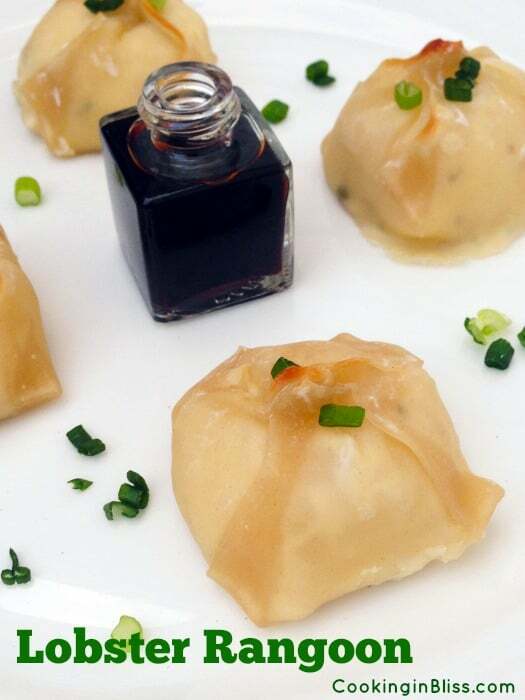 This Lobster Rangoon Recipe is a winner! It’s super tasty and way better than what you can get from restaurants. Best thing is by making it at home you save a lot of money because lobster dishes can be expensive at restaurants.